Big Stone County has a wide range of hunting opportunities. Top of the list would be Deer, Pheasants and Ducks. 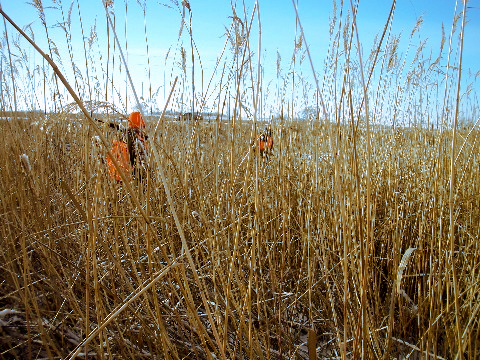 Duck hunting… check out this guide service that is located here on the MNbump!